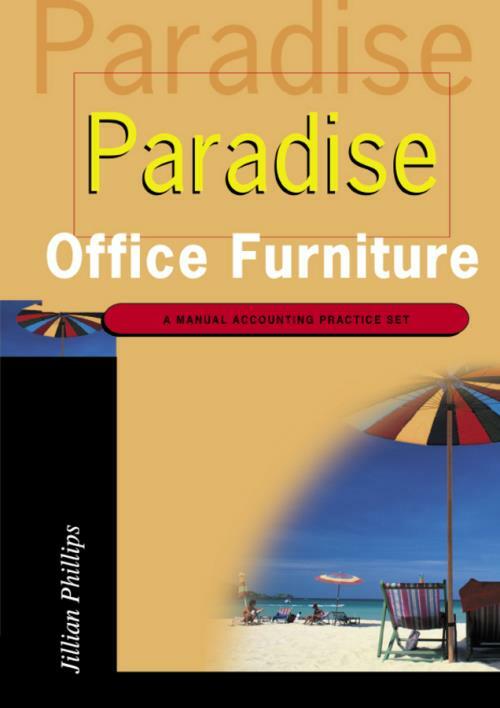 Paradise Office Furniture is a small retail business operated by a sole trader. The practice set accounts for one month early in the life of the business and is designed to help students see the \'big picture\' of the accounting cycle from analysis of transaction data through to preparation of financial reports. The practice set can be used in conjunction with any introductory financial accounting text, and is particularly suited to a course which has an emphasis on the preparation and use of financial statements for decision making. By completing the practice set, students will gain a step by step understanding of various accounting processes and how all the interdependent steps fit togther as an integrated whole.